Stay Golden is a perfectly situated, family-run hotel in the world famous surfing town of Arugam Bay, Sri Lanka. 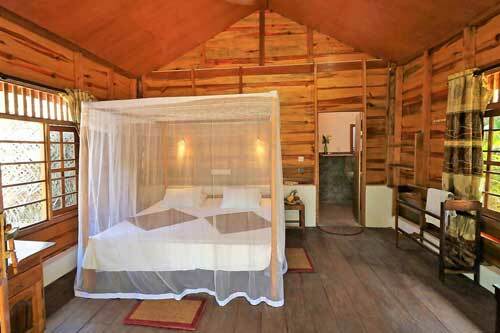 We offer two double and three triple cabanas, and two double rooms. 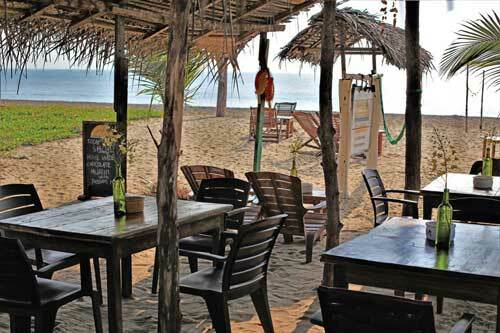 Our beach restaurant serves typical Sri Lankan and Western dishes made from the freshest local ingredients. 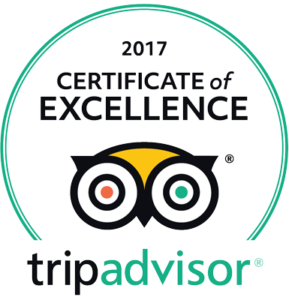 Our aim is for you to enjoy your stay; whether it is for surfing, exploring our beautiful natural surroundings, doing yoga or just relaxing on the beach. We are moving and improving! Please note that the hotel is currently closed. We will reopen this summer, in July 2019. Make your reservation now. 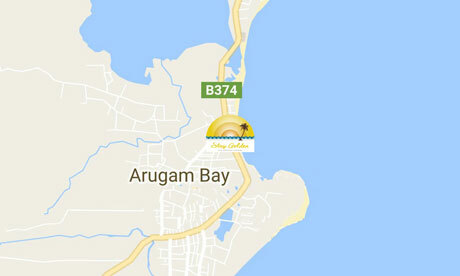 The new location is at the beach in Arugam Bay, South of Main Point. We are surrounded by more beautiful nature, have space, and within a few minutes walk you are at the center of Arugam Bay. Contact us, and we will keep you posted. Please note, that the pictures on the website are from 2018. We will update them as soon as the reconstruction is finished.